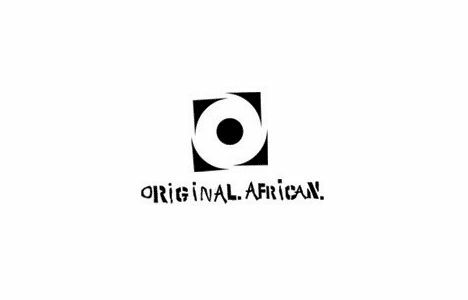 Channel O has announced the nominees for the 2007 Channel O Spirit of Africa Music Video Awards, which features 46 artists from 12 different countries. South African favourite HHP leads the race with five nominations. Hot on his heels with four nominations each are Nigeria’s D’Banj for Why Me, Mozambique’s Dama Do Bling for Danca Do Remexe, and Uganda’s E.A.B.C for Kube. Now in their fourth year, the Channel O Spirit of Africa Music Video Awards are unique in that videos are voted for by viewers, giving fans complete control over who receives an award. Criteria used for short-listing were technical quality, frequency of requests for a video on the different Channel O shows and overall creativity. The videos had to have been released between June 2006 and June 2007 and should have received airplay on Channel O. Channel O General Manager Yolisa Phahle says that the nominations reflect the diverse and growing music industry in the continent. "We are seeing videos of increasingly high quality and this is a direct reflection of the industry’s growth", she said in a media release. "At Channel O we look to strike a balance between promoting the up-and-coming big names of tomorrow alongside established artists. This year some of the newer names are also producing outstanding music and high quality videos." Viewers will be able to vote for their favourite artists by SMSing or voting online. Voting starts on Monday 20 August and continues until Thursday, 4 October. Visit www.channelo.co.za to vote, or send an SMS to 34622. All SMS's are charged at international call rates. The Awards ceremony will he held at the Johannesburg City Hall on Thursday, 11 October 2007. The event will be recorded “live” and broadcast on Channel O on 27 October, at 20h00. Catch Brown Shuga's take on the nominations here.